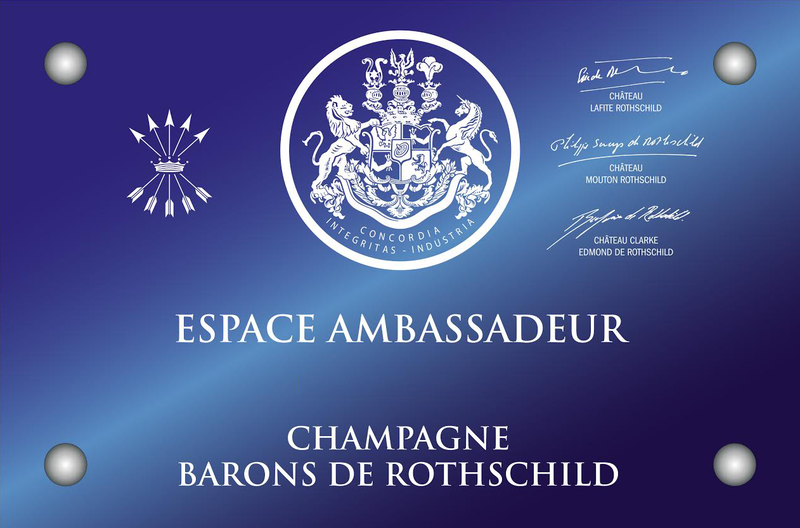 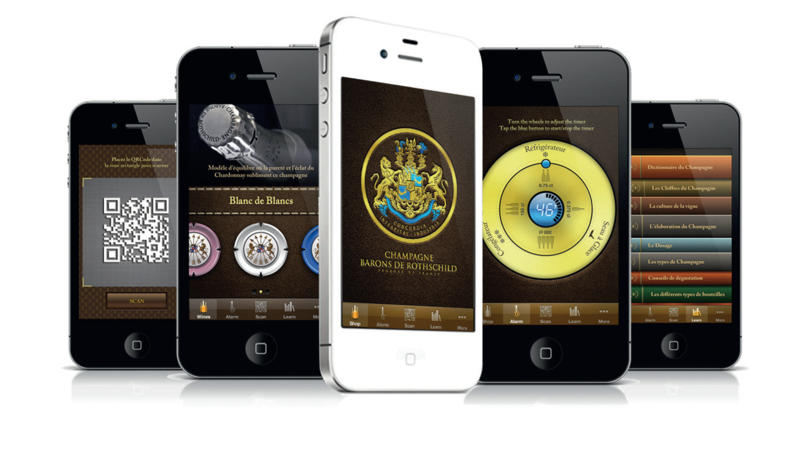 To ensure the origin of its bottles to customers, the House Champagne Barons de Rothschild has chosen to secure its bottles with the Bubble Tag (tm) Prooftag. 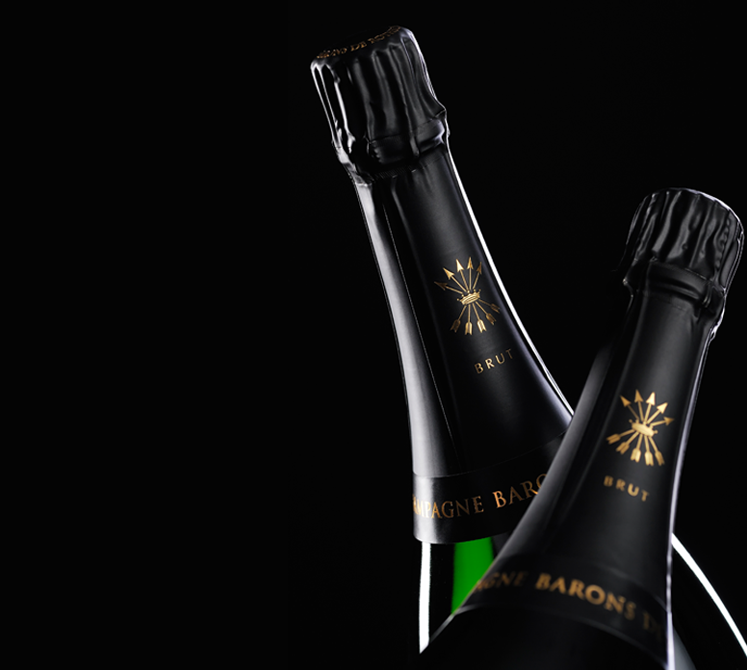 Always aiming for excellence also requires a commitment to ensure, absolutely, the origin of wines. 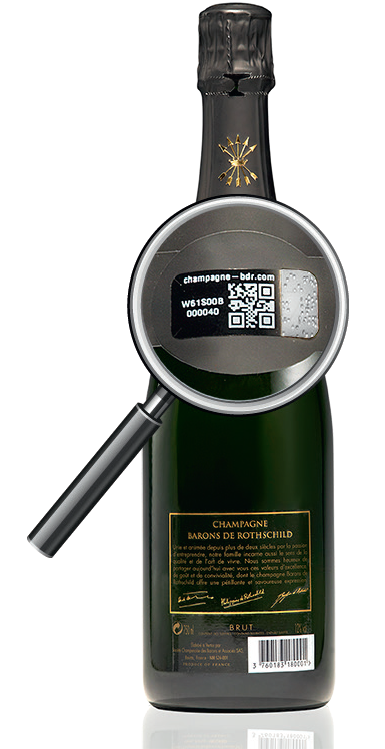 Thanks to this code, you are able to control the origin of each bottle by entering your code i the field below or by taking a picture of the QR code with your smartphone that gives access to a range of information about the champagne (wine traceability, property’s history and about the wine being consumed). 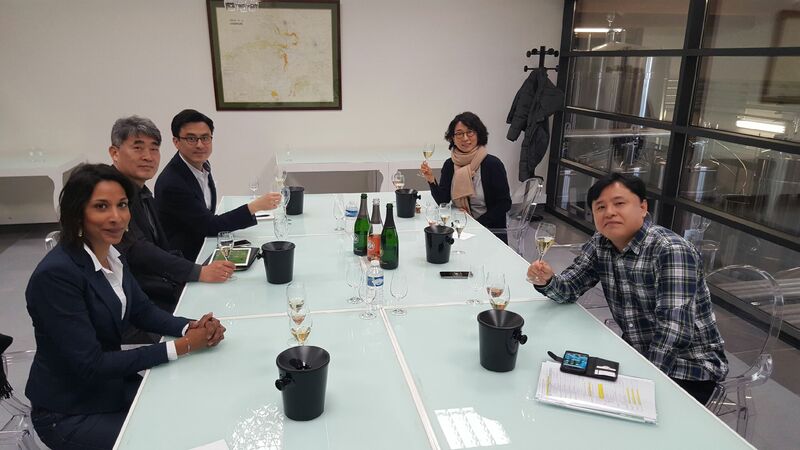 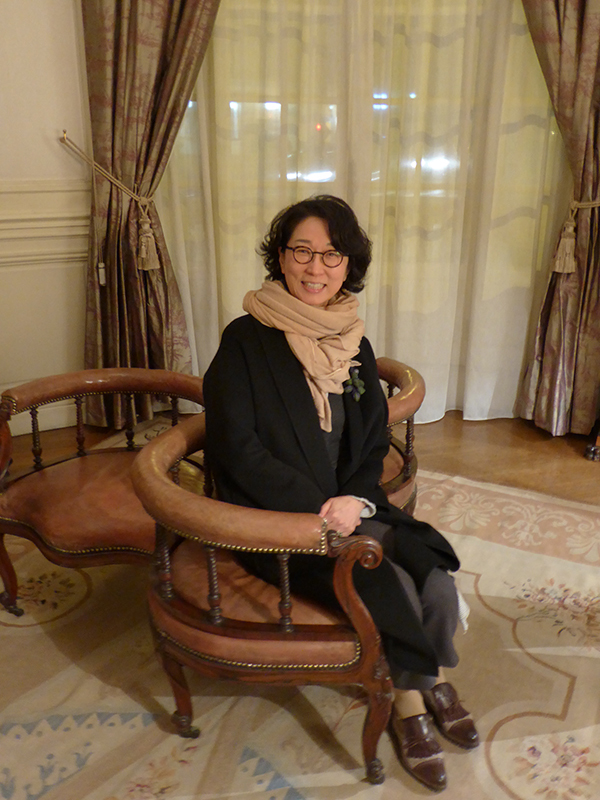 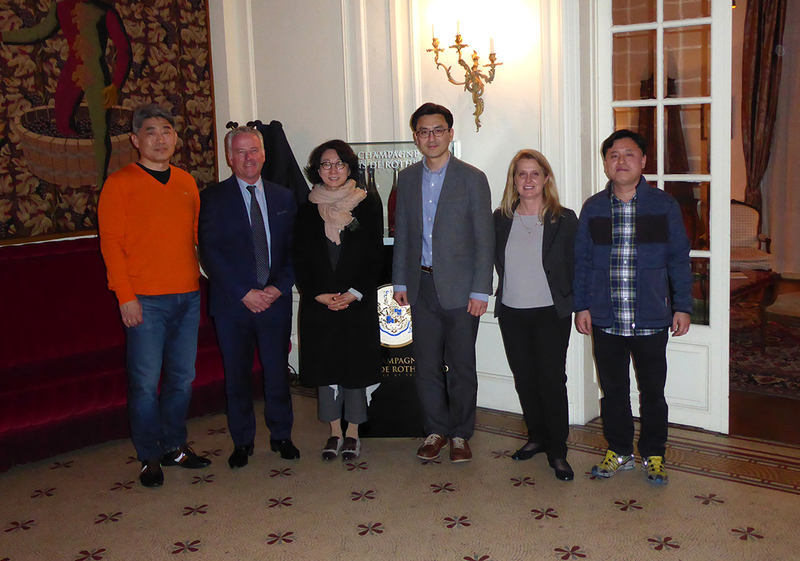 Mr Seug-Chul MA (President of Naracellar in South Korea), his wife and his team passed in Champagne to visit for the first time the cuverie and the cellars of the Rothschild. 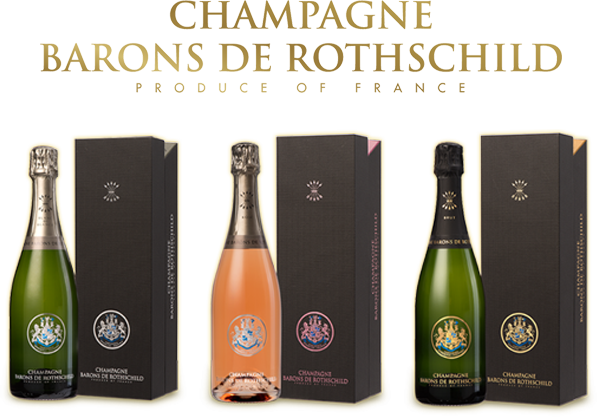 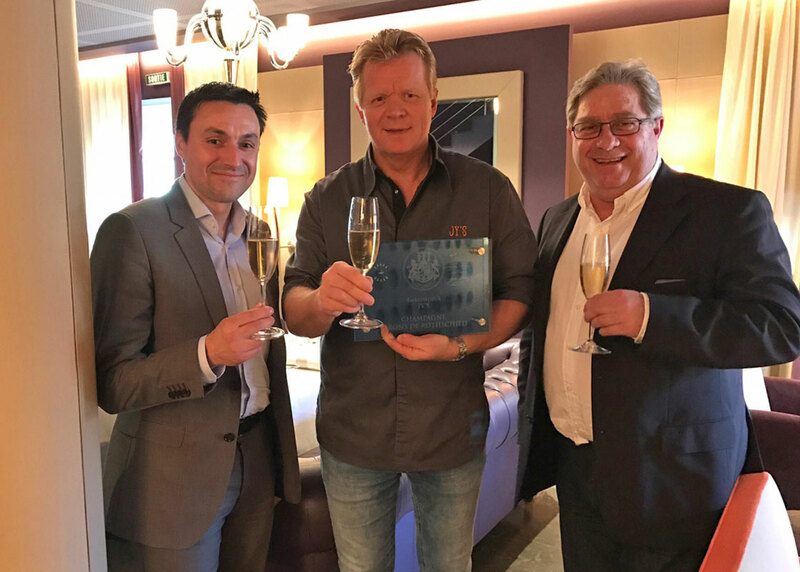 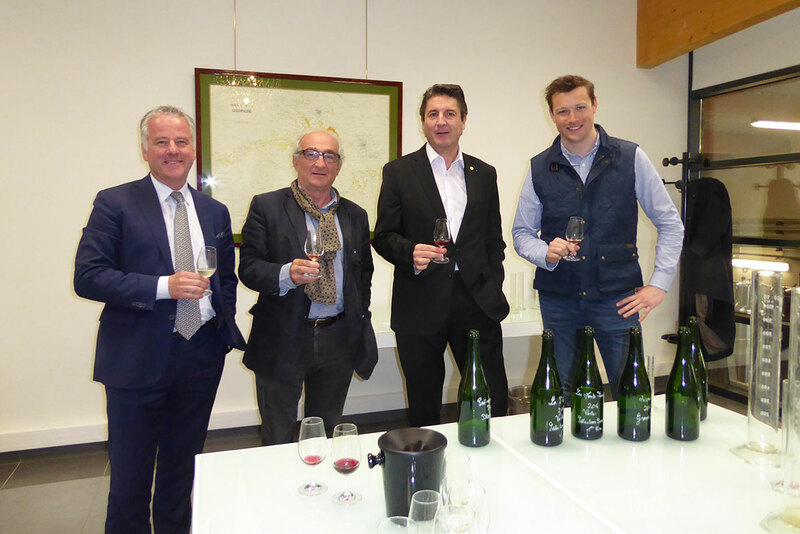 Impressed by the level of detail brought to every stage of the elaboration of our cuvee, the Naracellar President expressed during the dinner the strategic interest for his group to have champagnes Rothschild in his portfolio pledge of quality and the French-style luxury. 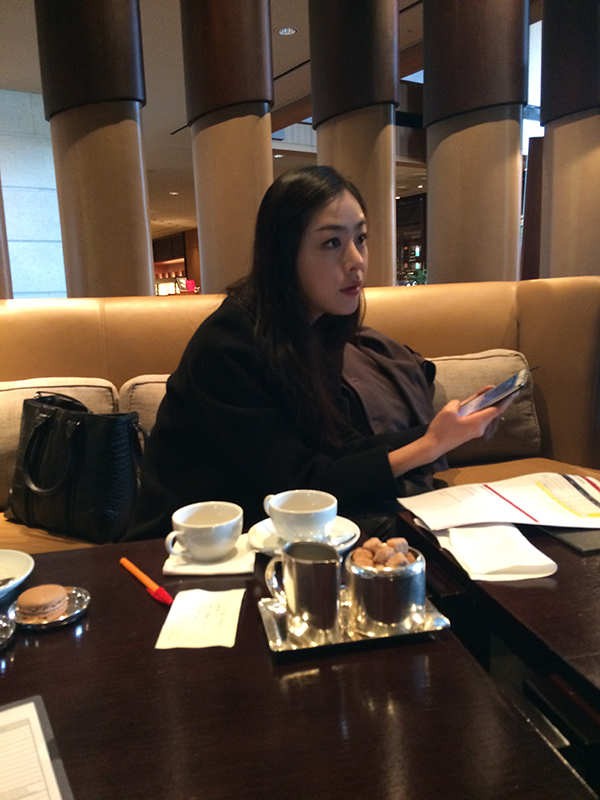 The return match is planned at the end of the year on 2017.